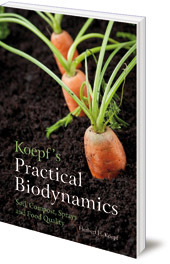 An invaluable overview of Koepf's insights into key aspects of biodynamics. Herbert Koepf was a pioneer of biodynamics in Germany, the USA and in the UK. He was an expert teacher, and drew on his own practical background in farming. This book is a collection of some of Koepf's writings on key aspects of biodynamics. It includes practical guidance on building soil structure, preparing and applying biodynamic sprays, crop rotation, compost and composting methods. He also considers ways of researching the effectiveness of biodynamic methods, and measuring results. This is an invaluable guide for anyone working with biodynamic methods, offering Koepf's unique insights and wisdom on practical issues. 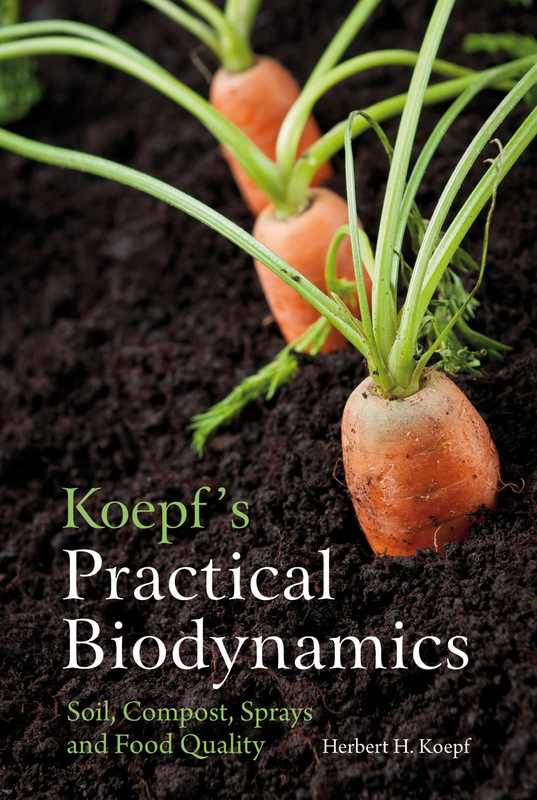 This overview of Koepf's work is a newly-edited combination of four pamphlets: Compost, Biodynamic Sprays, Three Lectures on Biodynamics, and Research in Biodynamic Agriculture, all previously published by the Biodynamic Farming and Gardening Association of North America. Published in association with the Biodynamic Farming and Gardening Association of North America. Herbert Hans Koepf (1914-2007) was a hands-on farmer in Germany who went on to receive a PhD in agriculture, specialising in soil science. In 1962, after the death of Ehrenfried Pfeiffer, with whom Koepf had worked closely, he became director of Pfeiffer's biodynamic research laboratory in Spring Valley, New York. Then in 1970 he moved to Emerson College in the UK, running the biodynamic agriculture course every year until 1990. He was also head of the Agriculture Section at the Goetheanum in Switzerland.